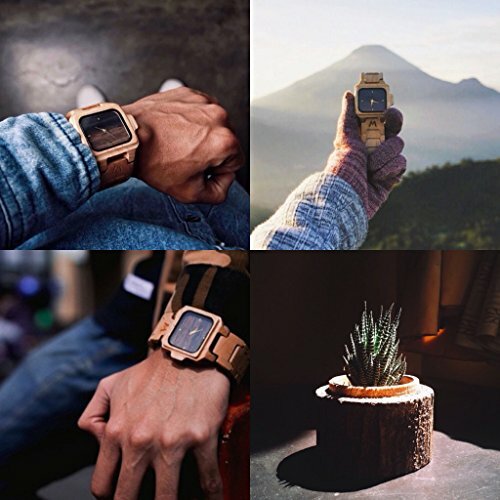 Creation watches should be a mainstay. 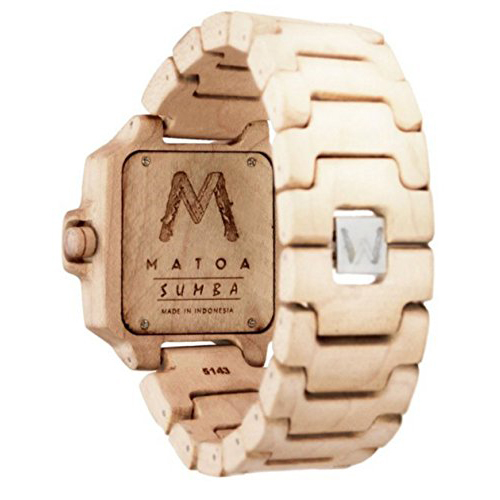 Matoa brand inspired matoa trees only grow in Papua, Indonesia. Makassar ebony and maple-known types of exotic color and have small pores typical Canadian. The advantages of Matoa Sumba wood products is the selection of quality ingredients and pure handmade. 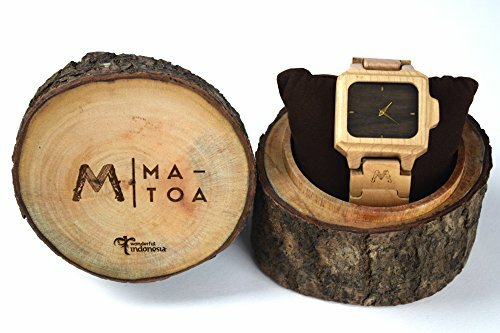 All must be balanced with environmental conditions, Matoa have a campaign to plant 1,000 seedlings each sold 1,000 watches. When it comes to originality and freshness of the fashion industry, we believe in consistency. Matoa beyond the status quo and stands up well as a world gives the value of each person and contributes to creating a culture of simplicity and connect with nature. Product inspire people to continue to close and always be around. Matoa tree firmly rooted and tall, this metaphorical prayer for brand to grow to survive. Collaboration handicraft techniques and machine technology bring the best quality. The creation process is long and laborious. Products must embrace failure and constantly experimenting so stand fast. But collaboration with nature purify the spirit everyone ready to share the craft. 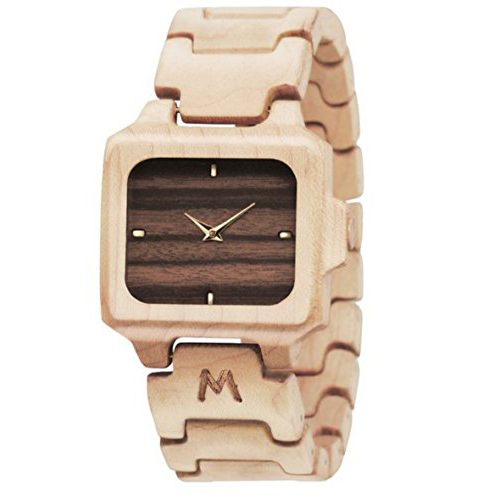 Watches Matoa reveal courage and exotic. Each clock made from carefully selected. Each variety brings a touch of different shades, so you have a different experience from one award to another. Every person is unique has its own signature. Matoa Sumba is made of a combination of two layers. The flexibility and strength of the wood makes perfect material gives color variations are endless and move forward while creating a unique look.